I was born on Elvis Presley’s birthday, January 8th, 1971. I was 6 years old when he died, and never got a chance to see him in concert. My late-mother had tickets to see him in NYC, but never had the chance because she heard on the TV that he died. It broke her heart and to this very day, I’m married to my Elvis Presley entertainer, Michael W. Moell. 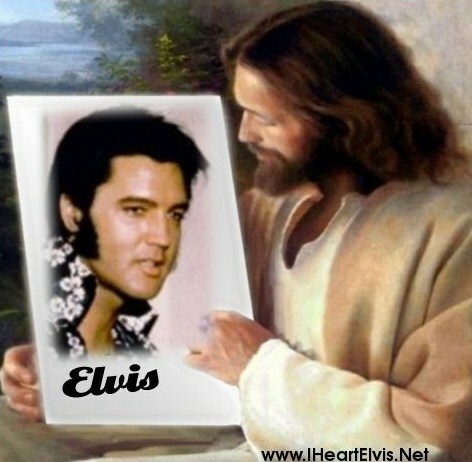 Let’s keep Elvis Presley alive.